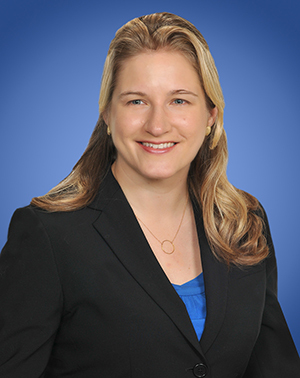 Carrie Rasmussen is Senior Counsel in Lozano Smith's Sacramento office and is a member of the firm's Facilities & Business, Local Government and Community Colleges Practice Groups. She is experienced in land use, environmental law, real estate, and issues of governance. Ms. Rasmussen recently served as a member of the President's executive leadership team for a California State University campus. She navigated the breadth of issues that arise in a public institution of higher education, including issues of risk management, contracts and leases, conflicts of interest, the governance of university non-profit auxiliaries, Title IX, the Clery Act, the development and implementation of university policy, and compliance with federal and state regulations. In addition, Ms. Rasmussen has legal experience representing developers and landowners in the areas of land use and environmental law, municipal law and governance, local and state election and campaign finance laws and regulations, and real estate law. Ms. Rasmussen earned her law degree from the University of California, Davis. She earned her undergraduate degree from Iowa State University, where she majored in Political Science.